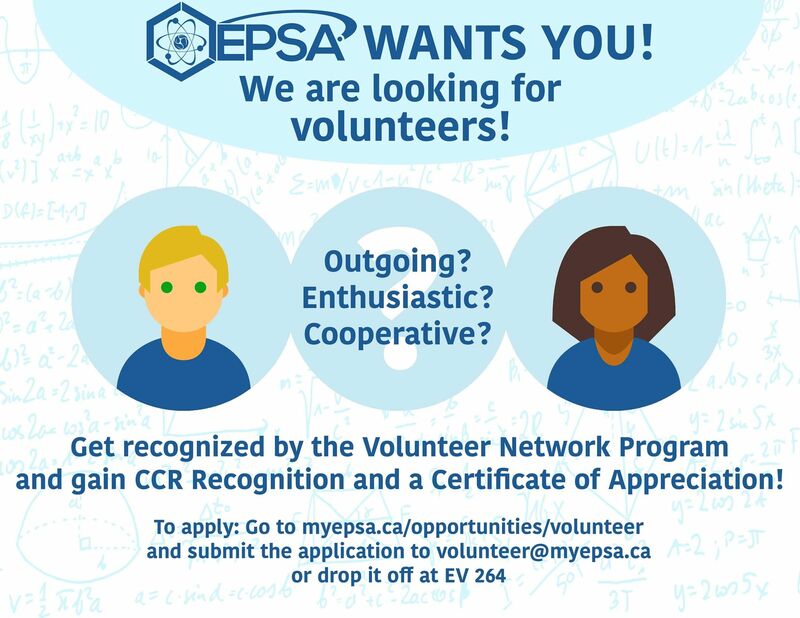 EPSA is a Departmental Student Association (DSA) with the purpose of acting as a link between students and faculty within the Department of Physical and Environmental Sciences at the University of Toronto Scarborough. We serve as a comprehensive resource for students in need of assistance and guidance with their education. 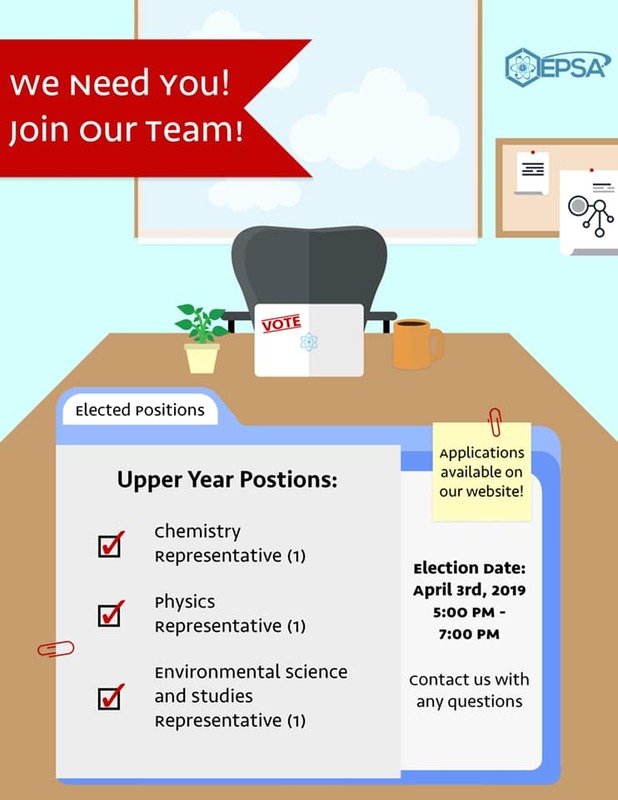 We are always looking for enthusiastic and cooperative students to help promote our events, as well as grow our name throughout UTSC! The Chemistry Help Centre (EV502) and Physics Centre (SW503) are open to support students with direct access to volunteer tutors! Forget your lab coat or splash goggles? Have no worry, EPSA has you covered! Visit our office in EV264! Check out some of our upcoming events and ongoing activities! NOW HIRING: We're currently looking to expand into artwork and multimedia (photography, videos, posters, comics). 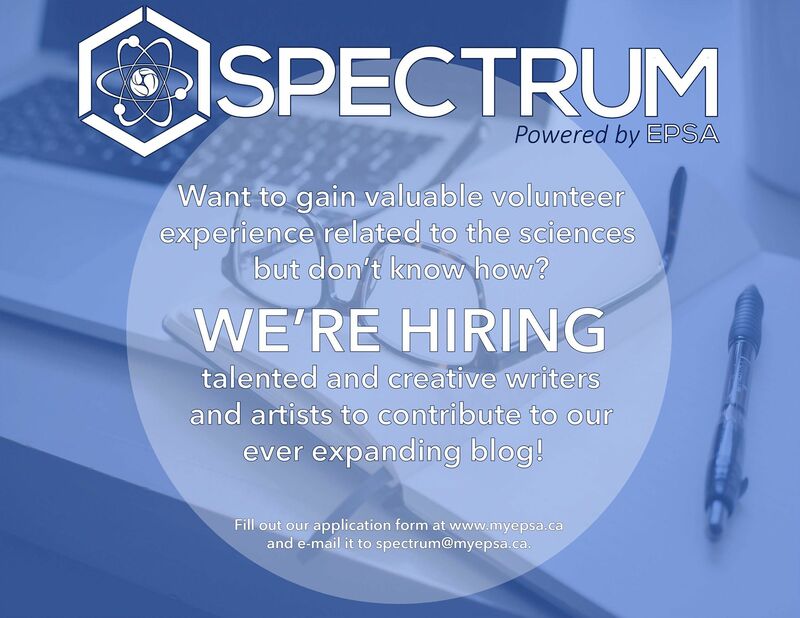 Find out how to apply and contribute to SPECTRUM today! Our office is open from Monday to Thursday, 10AM-4PM, during the Fall and Winter Semesters (excluding University Closures, Reading Week and Exam Session). 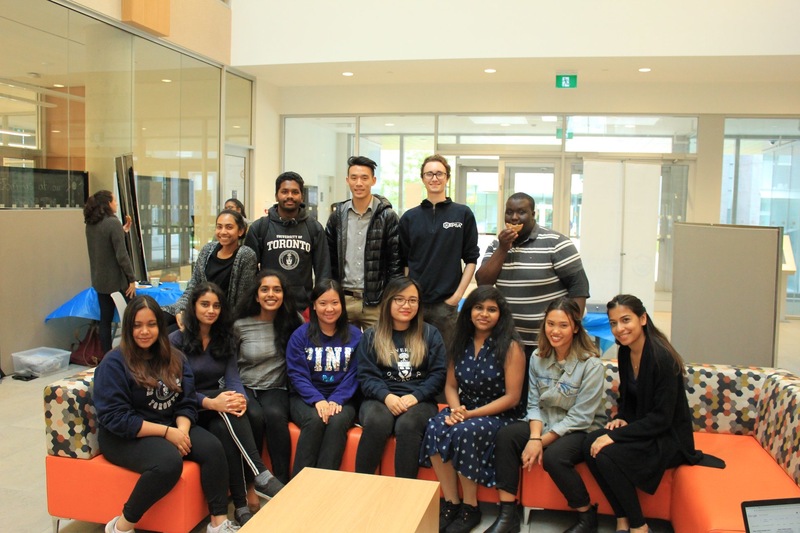 The Environmental and Physical Sciences Students' Association (EPSA) is a Departmental Student Association (DSA) at the University of Toronto Scarborough Campus, serving as a resource for students in the Department of Physical and Environmental Science.